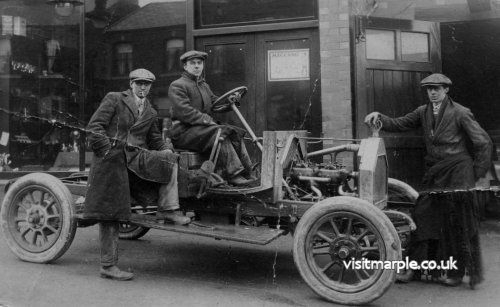 Car enthusiasts pose outside the original Braddock's Garage on Stockport Road. Now the Pet Shop. However you find your way to the venue, Marple Methodist Church, be sure not to miss the opening meeting as the 2019-2020 season unfolds, ‘The History of the Ordnance Survey' with Paul Hindle. This story is a result of researching the history of the above in response to a request from Christopher White, from Romiley, who now lives in France. William Henry was his gt gt gt grandfather. William (not Henry then) was born in 1829, son of Jeremiah Chadwick (from Marple) and his wife, Rachel (nee Prosser). 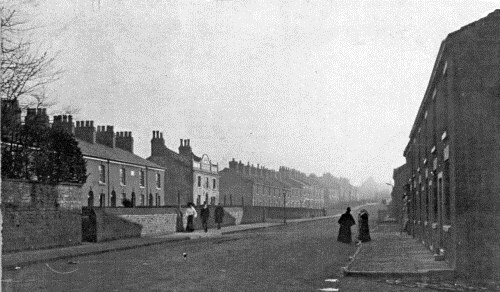 The family lived in Compstall Bridge but the children were baptized in Marple Bridge. During his childhood William would become increasingly aware of Chartism, the working class movement for political reform which presented petitions to the House of Commons, signed by thousands of people. In the North West of England industrialisation had led to terrible conditions and poor pay in mills and factories –even children could be working a 12 hour day. 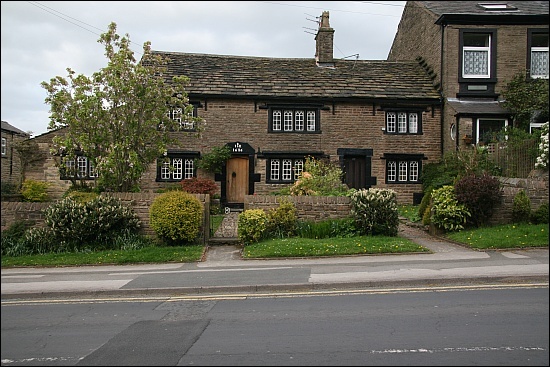 Marple Local History Society would like to thank Mark Whittaker for his indispensable help and contribution in designing and setting up this website, which he continues to host on behalf of the Society. The Society was formed in 1961, following almost a decade of interest in local history matters. Originally called The Marple Antiquarian Society, it changed its name to The Marple Local History Society in 1990. The Society is a Registered Charity, 500099. Monthly meetings are held between September and April, several field trips are made each year. The society publishes a range of publications, has an active archive session on Thursday mornings, and organises occasional exhibitions. More details here.